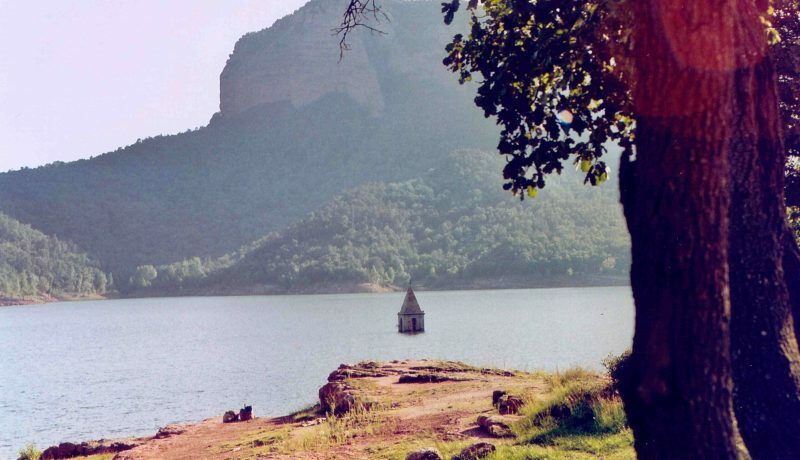 Be active while walking through Oliba Path which will make you discover some of the jewels of the Catalan Romanesque, such as monasteries, churches or little ermitages. Take a breath in some villages or cities that hide an important history. Half board accommodation in Sant Pere de Casserres. Half board accommodation in Tavertet. Half board accommodation in Sant Pere de Torelló. Half board accommodation at Santa Maria de Besora. Half board accommodation at Ripoll.